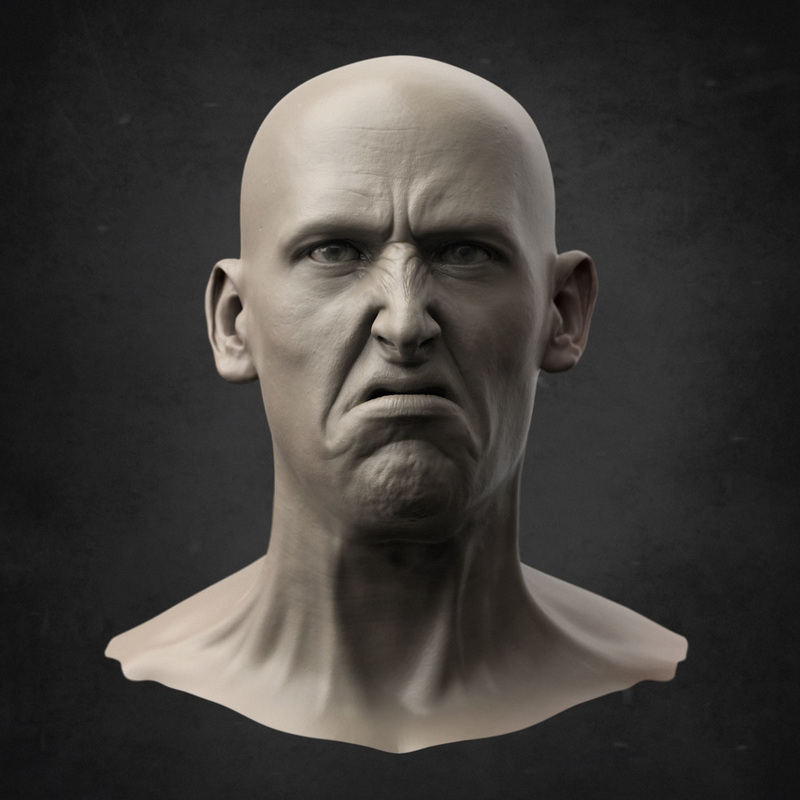 ​Some wrinkle maps that I sculpted for The Order: 1886. Head base sculpt by Eiad Dahnim. Blend shapes by Sony VASG.